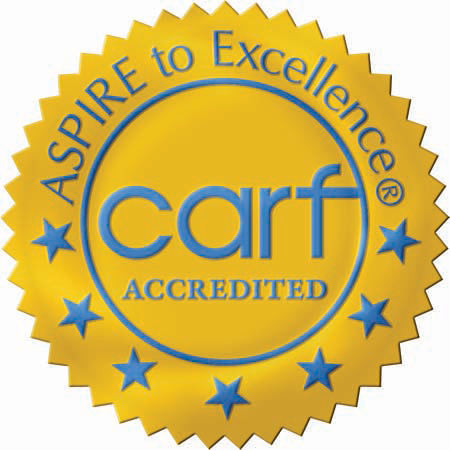 The Commission on Accreditation of Rehabilitation Facilities (CARF), an independent, international accrediting body, recently awarded Bacharach with 11 CARF accreditations for our inpatient and outpatient rehabilitation programs. Accredited programs include our inpatient brain injury specialty programs and spinal cord system of care for adults, children and adolescents and our stroke specialty program for adults. We also received accreditation for our outpatient brain injury specialty program for children and adolescents and our spinal cord system of care for adults, children and adolescents. 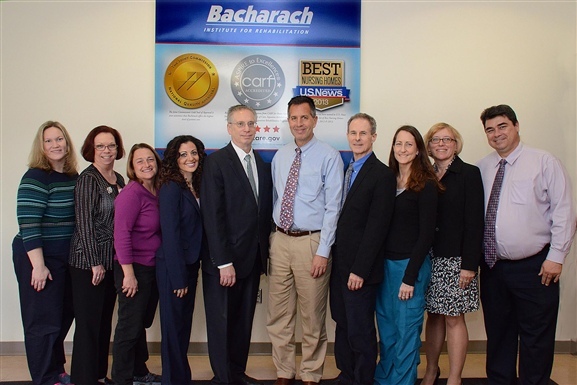 This is the 40th consecutive year that Bacharach has been awarded the prestigious CARF accreditation. This decision represents the highest level of accreditation that can be awarded to an organization and demonstrates Bacharach’s substantial commitment to meeting the highest standards of care. In order to receive the three-year accreditation, we went through a rigorous peer-review process. During an on-site visit, Bacharach demonstrated to a team of surveyors that we offer programs and services that are measurable, accountable and of the highest quality. Congratulations to our dedicated staff for helping us to achieve this important recognition and thank you for all that you do.